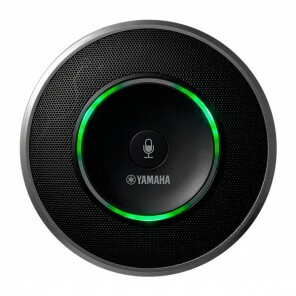 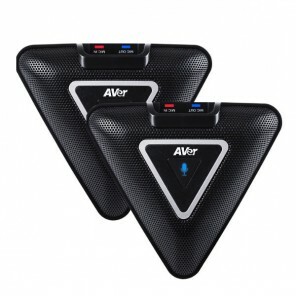 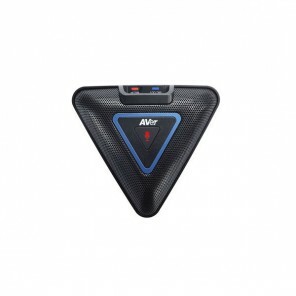 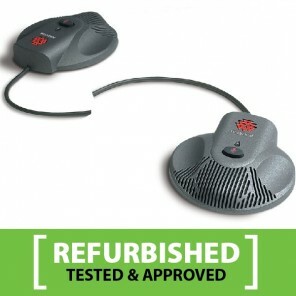 An expansion microphone is the best way of turning your speakerphone designed for small and medium-sized meetings into a device suitable for larger rooms and meetings. 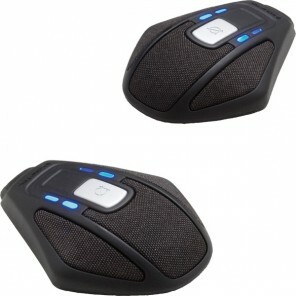 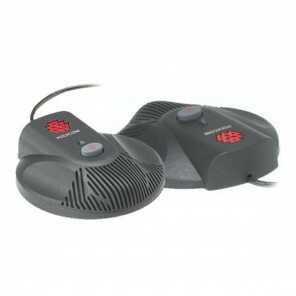 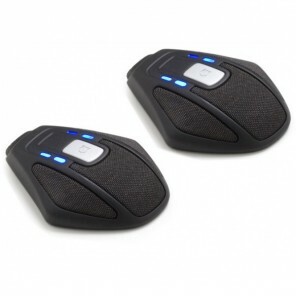 These microphones increase the range and/or volume of the audio, ensuring a smooth conferencing experience. 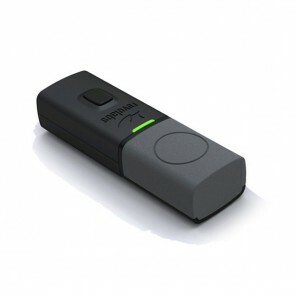 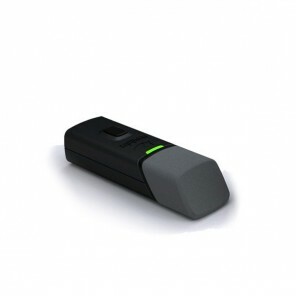 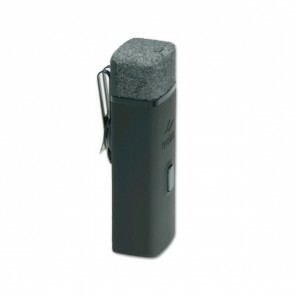 With these microphones you can increase conference participants up to 15 people. 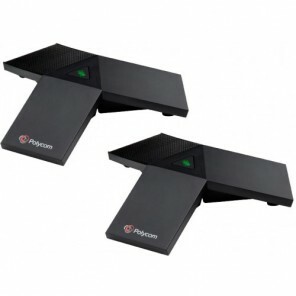 expansion microphones for Polycom Soundstation refurb 2 EX, ideal for increasing the microphone range of your conference phone. 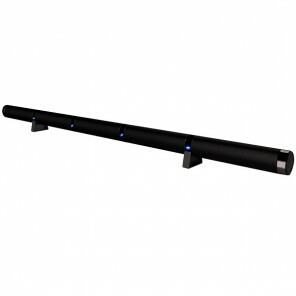 Multi-microphone array with a pick-up range of over 9m! 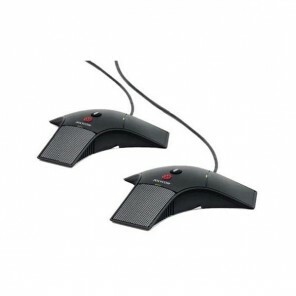 Extension microphone for AVer VC520 conference systems, perfect for large rooms.